The 2nd ASNI Course was held at the beautiful University of Virginia (Medical School), hosted by Jonathan Kipnis (University of Virginia) and V.Wee Yong (University of Calgary. It started in the afternoon on October 3 “Immunology, neuroscience, phagocytosis, and imaging – in the evening participants got to know each other over drinks and snacks at the beautiful Colonnade Club (Pavilion VII). ASNI continued in the morning on October 4 with “Development, microglia and other glia”, during lunch the participants got to visit Monticello before continuing the afternoon with “Brain diseases with neuroimmune component”. The last day, October 5, started in the morning with CNS barriers and cell trafficking” and continued in the afternoon with “Immune molecules in CNS function, development and disease”. The whole course ended over wine and cheese at the Omni Hotel. During the course the participants also got to a special session sponsored by ACTRIMS “Lessons learned from MS and future endeavors”, and a short presentation of PANDAS (learn more here – see a short film). The school was attended by 115 participants/speakers/chairs from 8 different countries. Speakers and Chairs were mainly from North and South of America (see the list here), but the participants were also from overseas – Germany, Denmark and Japan. 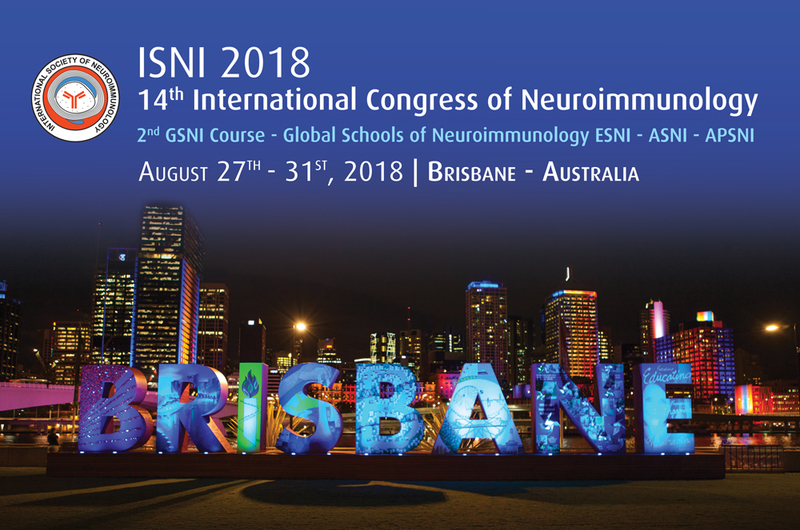 We are looking forward to see you again in 2019 for the 3rd ASNI Course. ASNI will continue to grow, but it needs your help. So follow ASNI on www.asni.isniweb.org and sign up again for the 3rd edition.